The "not guilty" verdict in the trial of Michael Rosfeld, the East Pittsburgh police officer who shot unarmed teen Antwon Rose II in the back as Rose fled the scene of an arrest, has sparked protests and other expressions of rage and disgust. It's been so long that it's going to take me a minute to get back into practice, to reconnect with the flow. So this is just a practice piece, and I'll keep it short. The Homewood-Brushton Business Association's second annual Business Expo will be held tomorrow (Saturday), Nov. 18, at the Homewood-Brushton YMCA. A photo exhibit being unveiled next month will honor men in Homewood for their service and leadership. “American Heroes: The Homewood Project” is a photo series offering portraits and bios of 20 men, ranging from their 20s to their 70s, who live and/or work in Homewood. 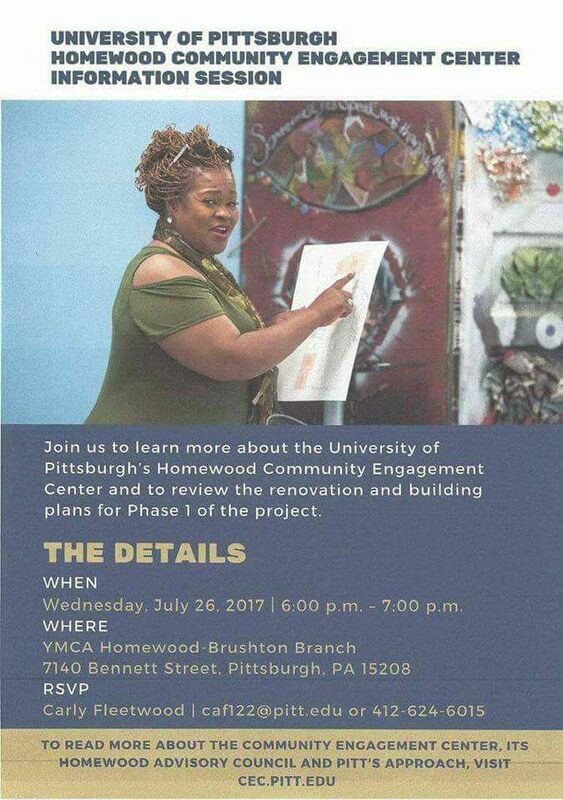 NOTE: Daren A. Ellerbee is the director of the University of Pittsburgh's Community Engagement Center, scheduled to open in Homewood next spring. I come from a family of phenomenal women. 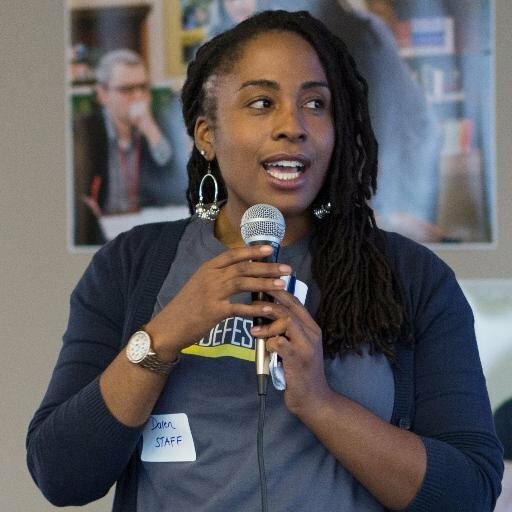 A meeting of the City's Planning Commision this afternoon could be a critical turning point for a mixed-income housing development being planned for Homewood. Those of you who have liked Homewood Nation's Facebook page may have seen this already. For those of you who haven't like our page (a situation that you need to correct immediately! ), sorry this is so last-minute. I'm working every day to get better. Today is the deadline for Homewood business owners to apply for a University of Pittsburgh program designed to help them grow their businesses. The "Community Power to Prosper" Program, launching June 6, will offer classes on strategic thinking, financial analysis, marketing and social media, among other topics. Its 13 sessions will run through November 14, with classes being held every two weeks (substituting June 27 for July 4), from 8 a.m. - 10 a.m.